The conviction that Gilles Deleuze is doing something radical in his work has been accompanied by a corresponding anxiety as to how to read it. 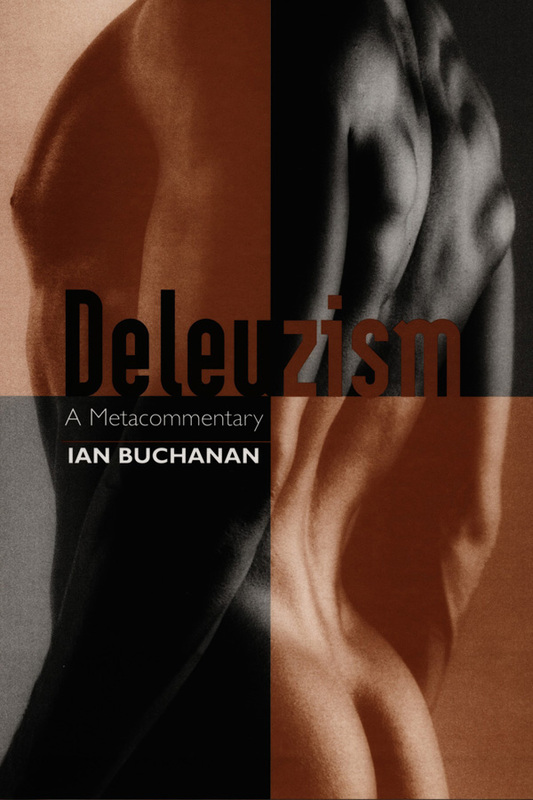 In this rigorous and lucid work, Ian Buchanan takes up the challenge by answering the following questions: How should we read Deleuze? How should we read with Deleuze? To show us how Deleuze’s philosophy works, Buchanan begins with Melville’s notion that “a great book is always the inverse of another book that could only be written in the soul, with silence and blood.” Buchanan demonstrates that the figure of two books—one written in ink and the other written in blood—lies at the center of Deleuze’s hermeneutics and that a special relation must be established in order to read the second book from the first. This relation is Deleuzism. By explicating elemental concepts in Deleuze—desire, flow, the nomad—Buchanan finds that, despite Deleuze’s self-declared moratorium on dialectics, he was in several important respects a dialectician. In essays that address the “prehistory” of Deleuze’s philosophy, his methodology, and the utopic dimensions of his thought, Buchanan extracts an apparatus of social critique that arises from the philosopher’s utopian impulse. Deleuzism is a work that will engage all those with an interest in the twentieth-century’s most original philosopher. Ian Buchanan is Assistant Professor of English at the University of Tasmania in Australia. He is the editor of A Deleuzian Century? also published by Duke University Press.